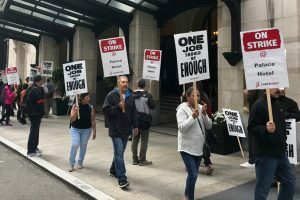 A new contract with Marriott International that will give housekeepers in San Francisco an eventual $4-an-hour increase and better protections against sexual harassment was approved Monday, ending a nine-week strike by 2,500 workers at seven hotels in that city. 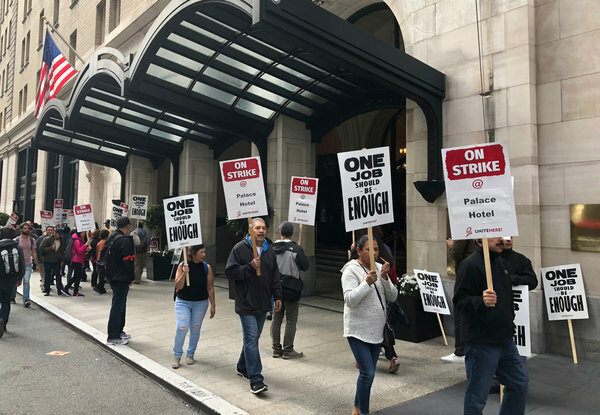 The settlement in San Francisco concludes a nationwide walkout against the world’s largest hotel chain. At its peak, the protest involved 7,700 workers at 23 hotels. Workers at the Marriott Marquis, along with the Marriott Union Square, the Palace Hotel, the St. Regis, the W, and the Westin St. Francis, are set to return to their jobs on Wednesday. “We look forward to welcoming our associates back at work,” said Connie Kim, a spokeswoman for Marriott. She declined to comment further. Marriott International is the world’s largest hotel chain, with management or franchise agreements under 30 brands in 130 countries and territories. It had net profits last year of $1.37 billion. The dispute involved a range of Marriott brands in Boston; Detroit; four California cities —San Jose, Oakland, San Diego and San Francisco; and Honolulu and Lahaina, in Hawaii. The deals varied according to the cost of living and “union density” in each city, according to Rachel Gumpert, a spokeswoman for the Unite Here union. In San Francisco, she said, it provides “strong wage increases” for all workers, improved pensions and preservation of lifetime health care benefits. A worker in San Francisco who retires while the new contract is in place will receive a pension of $50 per month for each year of employment, said Anand Singh, the president of Unite Here Local 2, which represented the workers in San Francisco. Housekeepers, who are generally the lowest paid workers, will receive increases starting at $1.75 an hour and growing to more than $4 an hour over the life of the four-year contract. The current median wage for housekeepers is $23 an hour, Ms. Gumpert said. 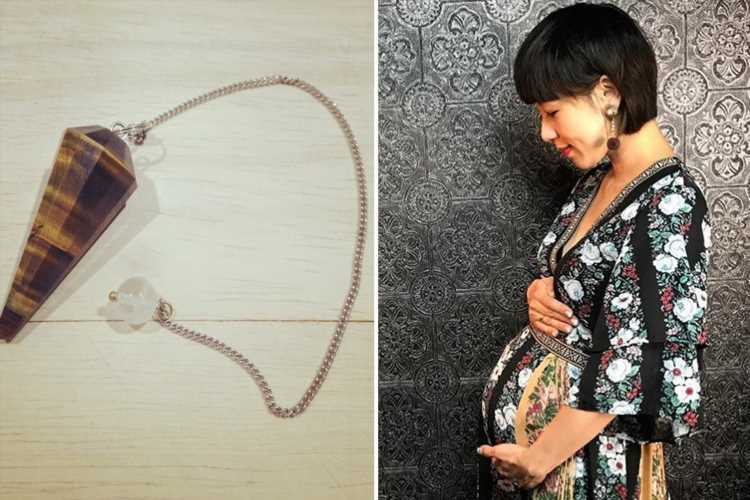 All employees who deal with guests one on one, such as housekeepers and workers who deliver room service or bags, will receive a silent GPS-enabled panic button to summon help if they feel unsafe, she said. Under old work rules, if an employee accused a guest of sexual harassment he or she could only be assured of avoiding contact with that person for a day. Now, employees can have no further contact with the guest, Ms. Gumpert said. And, if there is a “credible report of inappropriate sexual behavior or unwanted sexual advances,” the hotel will evict the guest, she said. Housekeepers will also receive a reduced workload that increases over the life of the contract, especially if they have a number of rooms that don’t receive daily cleaning as part of Marriott’s “Make A Green Choice“ program. The initiative, billed as an environmental alternative, offers loyalty points to guests who forgo daily room cleaning. 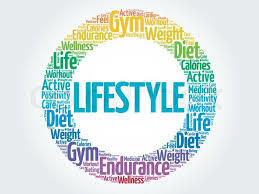 Housekeepers had complained that it disrupted the schedule for deep cleaning and that they were at risk of injury while trying to get through the heavy work in all their allotted rooms, no matter how many had previously been pulled from the daily cleaning pool, Ms. Gumpert said. While the financial terms varied by city, the sexual harassment agreement is included in all the contracts, as is a clause allowing would-be employees with minor, nonviolent drug convictions obtain union jobs, an acknowledgment of the effects of mass incarceration on low-income workers. There is also a nationwide plan to bring Marriott officials and union representatives together to discuss automation in the hotels, Ms. Gumpert said. Ms. Carumba, like many housekeepers, had been working a second job to make ends meet, cleaning a laundromat for three hours each day. “I will be able to take care of my kids now because I don’t need to go work another job,“ she said. The strike in San Francisco was particularly confrontational, and more than 100 union employees have been arrested since it began, on Oct. 4. Mr. Singh was arrested twice for civil disobedience.